We have already discussed that OnePlus 3 will come sporting a Snapdragon 820 SoC and a whopping amount of RAM (at least for one model). Most Chinese manufacturers might do consumers a huge favor my packing ‘top of the line’ hardware specifications underneath their metallic or plastic bodies, but some of them still lag behind in the rear and front camera sensor department. 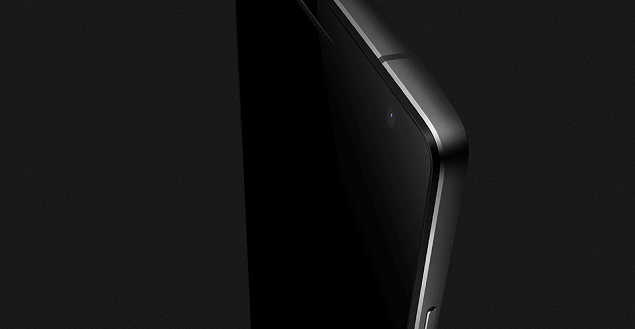 However, thanks to the latest rear camera image leak, we now have more insights as to what to expect from the camera of OnePlus 3. Gone are the days when manufacturers would cram in loads of megapixels in a smartphone camera. While images taken from these camera sensors would appear sharper, the real difference would be known to you guys in low-light environments, where high-megapixel smartphone cameras perform absolutely horrendously. Widening that aperture and of course improving camera sensor technology are steps to ensure that you do not have to be carrying around your massive DSLR, or ‘point and shoot’ cameras in order to produce impressive images. 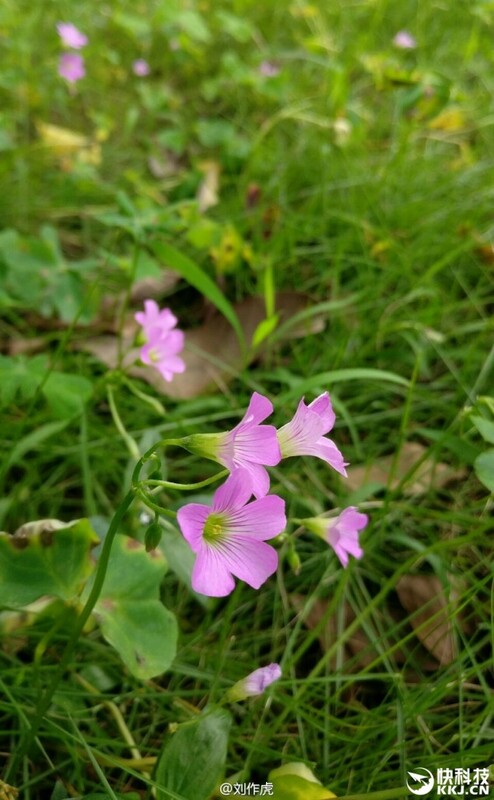 The 16MP rear shooter of OnePlus 3 is an impressive thing to have, since the leaked camera sample has been separated from the background. This could reveal that rear camera lens will be wider than the value of the aperture of OnePlus 2’s lens, which stood at F/2.0. No doubt, the powerful camera sensor should also provide some great features such as in-depth camera control, 4K video recording as well as slow-mo video editing features. 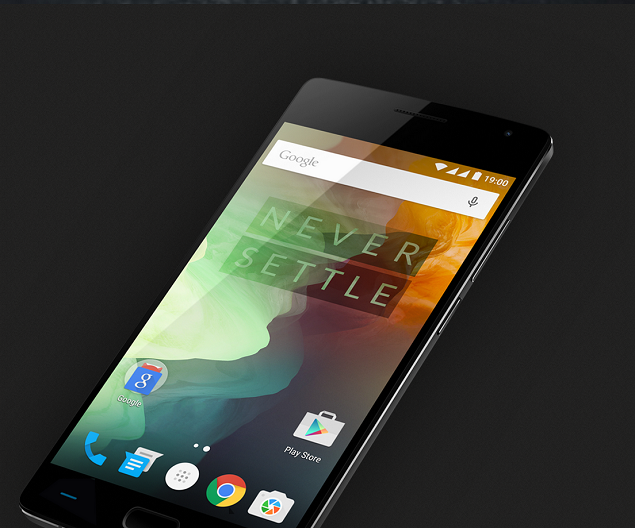 OnePlus 3 could also come with an NFC chip, which was not present on OnePlus One, or OnePlus 2. NFC is such a feature that you would rather have and not need it than need it and not have it. Apple has integrated its Apple Pay feature into the NFC chip of its iPhone family, meaning that apart from transferring data from the close proximity of two mobile devices, NFC can also be used to make secure, quick and easy payments from ‘point of sale’ locations. What do you think of the latest leaked camera image? Let us know your thoughts immediately.